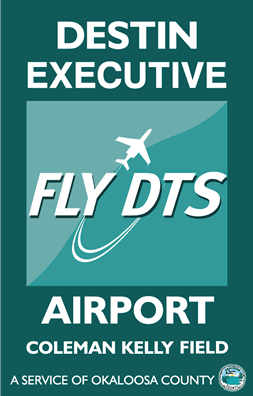 The Okaloosa County Airports System has determined that these Minimum Standards are threshold entry requirements for those wishing to provide aeronautical services to the public and to insure that those who have undertaken to provide commodities and services as approved are not exposed to unfair or irresponsible competition. These Minimum Standards were developed taking into consideration the aviation role of the Bob Sikes Airport, facilities that currently exist at the Airport, services being offered at the Airport, the future development planned for the Airport and to promote fair competition at the Bob Sikes Airport. 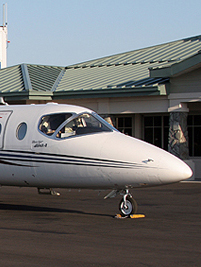 The airport aviation policy provides the basis for minimum, safe operating standards, airport rules and regulations, leases, and the overall operation of the airport. The Interlocal Agreement is instrumental in opening the lines of communication between the City of Destin and Okaloosa County relating to airport operations and development issues.